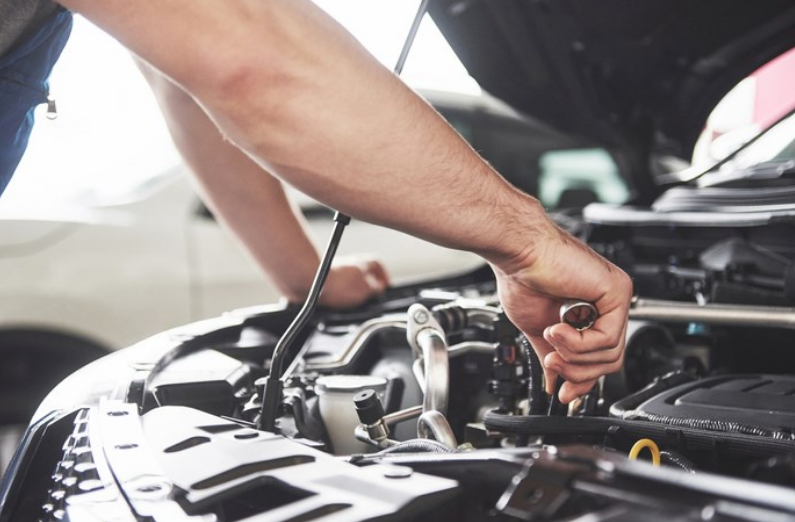 It doesn’t matter if it’s a motorized RV, your tow vehicle, or your daily driver, checking and maintaining all of the fluid levels is good preventive maintenance. In this RV how-to video we’ll show you what fluid levels to check, and how you to do it. Add these fluid level checks to your preventive maintenance schedule to help identify any problems early. 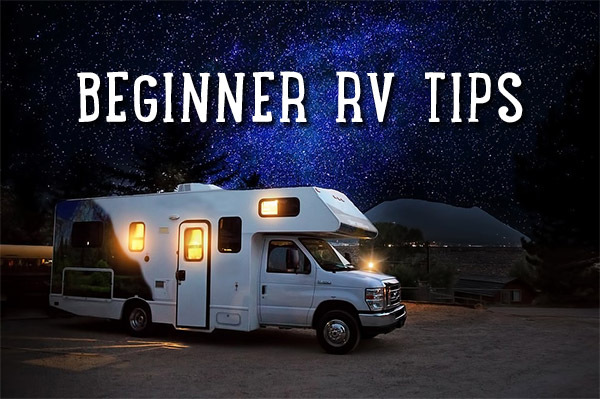 With the below beginner RV tips and tricks in mind, you will hopefully start your RV trip the right way – having fun and enjoying your new lifestyle! If you are new to the RV world, you probably have many questions. Yes, you may have already decided on what type of RV to buy, but the questions and planning do not end there! Set a budget regarding gas, food, and where you will stay. Taking a short trip first (see below) will help you be more accurate in your budgeting. Decide where you are traveling to and for how long – this will be key for your packing! Remember when you need maintenance and actually do it (we’re happy to help with this piece of the plan!). 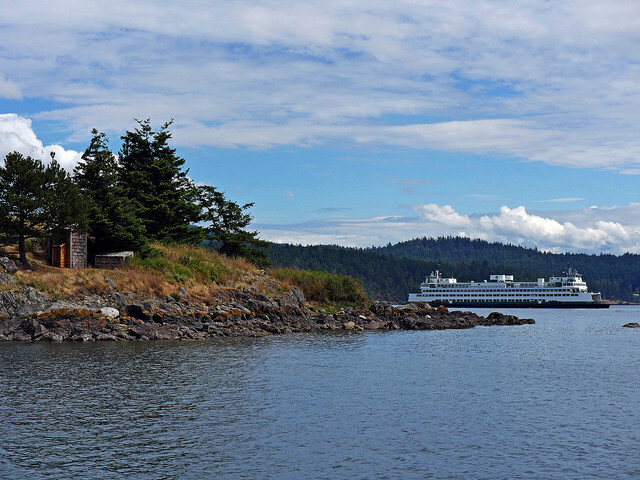 Washington is a great state to explore, by land and by sea. Have you heard of the Cascadia Marine Trail System? The Cascadia Marine Trail is our Nation’s longest recreation water trail. The trail features many campsites along the way offered on a first-come, first-served basis. These sites are for the exclusive use of boaters arriving by human or wind-powered beachable watercraft. Recreational activities include camping, picnicking, non-motorized boating, and wildlife watching. The Cascadia Marine Trail has a wide variety of wildlife whose Puget Sound home is the second largest estuary in the continental United States. Preservation of the shoreline is important because it supports life for salmon, bald eagles, orca whales and thousands of other creatures, including the 4 million humans living in the surrounding watershed area. Are you headed out to the State Parks this summer? Join youth and families all over Washington in discovering how you can play, learn, and protect our state parks through fun and exciting activities! The opportunities are endless. Participate in fun interactive and educational programs, design nature crafts, explore park trails, complete a Washington State Parks Junior Ranger booklet, and much more. 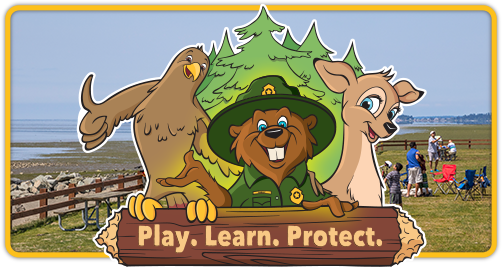 More information can be found on the Washington State Park’s Be A Junior Ranger and Youth Programs pages. Programs are offered free of charge for visitors who have purchased a Discover Pass unless otherwise stated. Are you a history buff? Are you looking to dig into Washington state history? Many of the state parks offer opportunities for historical exploration. Washington state parks feature a wide range of historic properties representing major themes of state history. These properties connect visitors to our heritage in a meaningful way, providing a tangible link to our past. Washington State Parks manages more than 600 identified historic properties throughout the state, one of the largest collections managed by a single agency in the state of Washington. These historic sites include early settlement heritage sites like the Rothschild House and the John R. Jackson house. 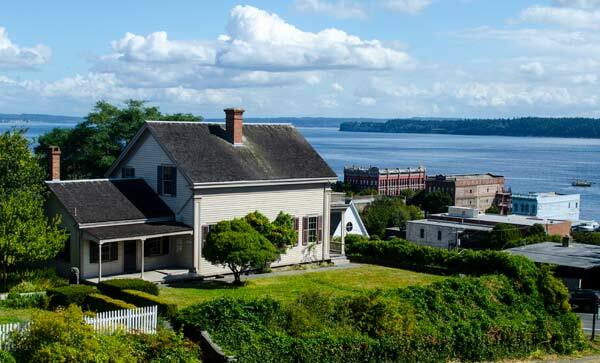 The John R. Jackson house was actually the very first state park in Washington, and where the First U.S. District Court held north of the Columbia River convened in November 1850. All Seasons RV is a proud supplier of Salem Cruise Lite Travel Trailers. The Cruise Lite is a great way to introduce your family to the RV lifestyle. Full of great features that are usually only found in RVs at higher prices, the Cruise Lite offers you quality and value. All Seasons RV is a proud supplier of Rockwood Geo Pro Travel Trailers. If you’re planning an overnight trip during the busy spring and summer months, you’ll want to reserve your spot now! Wishing you, your family and friends a New Year full of adventure, travel and memories to treasure. The team at All Seasons RV is thankful for your support and patronage. We thank you for trusting us as your local RV dealer and service center. We look forward to supporting you in the New Year! 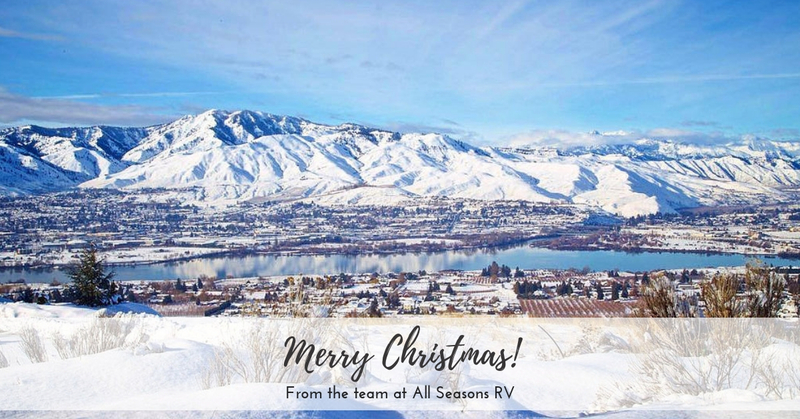 To all of our All Seasons RV customers and friends, we want to thank you for your business this year. We wish you and your families a very Merry Christmas and a Happy New Year! We will be closed through New Year’s, celebrating the holidays with our families.